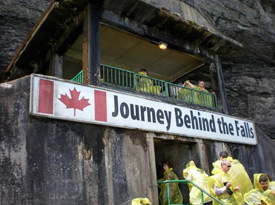 Perks of the Niagara Falls Adventure Pass: Maid of the Mist, Journey Behind the Falls White Water Walk, Niagara's Fury. 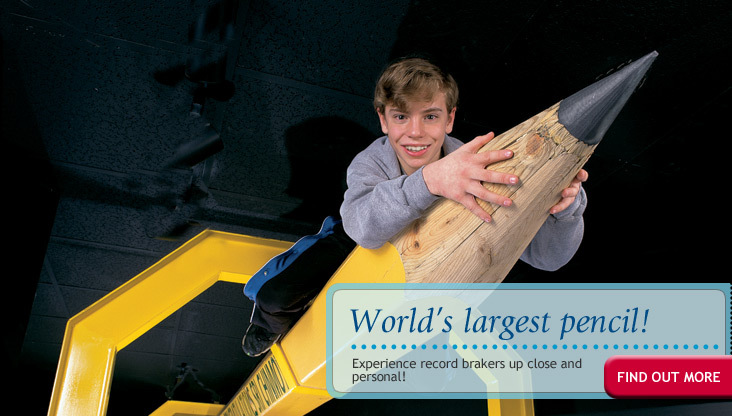 Discover a plethora of marvelous world records, from the tiny, the large, the tall and the just plain unbelievable. Located on Clifton Hill, just a short walk away from the unique Niagara Falls themselves. 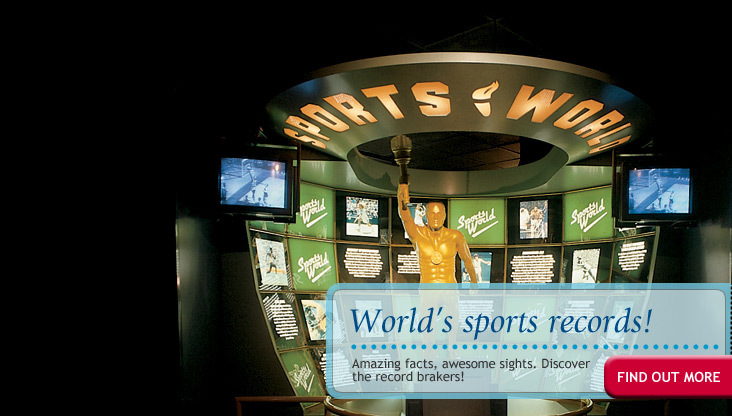 Come in and explore our large collection of world-famous Guinness record-holders! Explore the Wonders in Person! 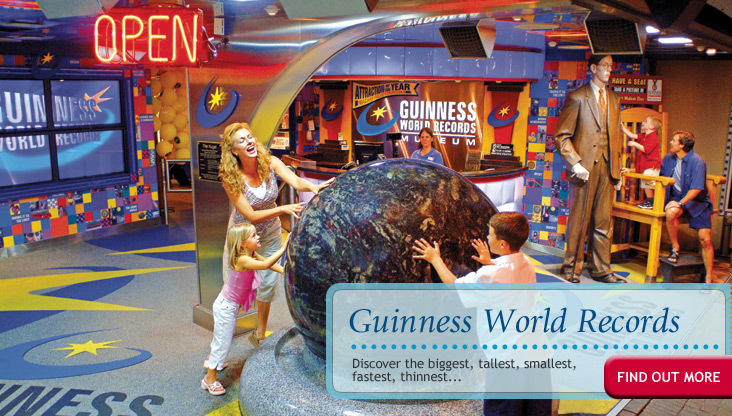 With plenty of interactive displays, games trivia and more, you're sure to learn something new in the Guinness World Record Museum. 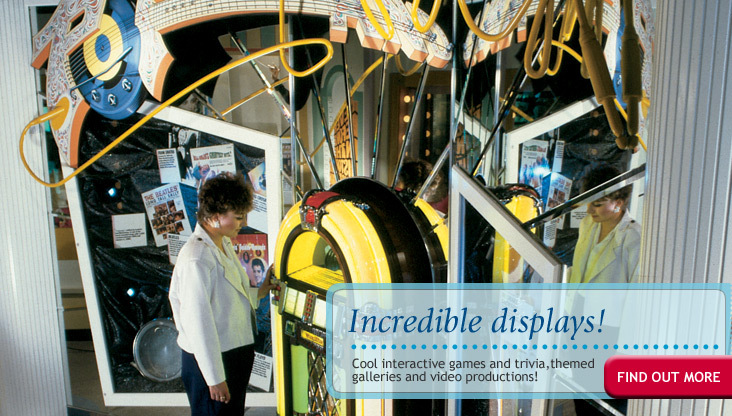 Galleries are themed and put you up close to some of the most incredible and bizarre people and stunts in the world. 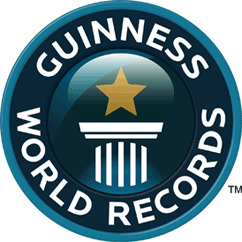 The Guinness World Record Museum in Clifton Hill sets a new record for fun! Getting lost has never been so much fun! No map, no directions! Only your senses. Climb, crawl, roll, twirl and laugh your way through The Fun House on Clifton Hill. It's a spooktstic experience you've got to see to believe! A horrifying experience. Amazing facts, awesome sights. Discover the wonders and the record breakers of the world. Children will love Brontos, the newest attraction on Clifton Hill. It is family fun for all ages! Amazing Mirror & Laser! Coming soon!